About — Harritt Group, Inc. The Harritt Group is a full service auction, real estate and appraisal company. We have successfully conducted thousands of real estate and personal property auctions, and pride ourselves in taking great effort to create value and to make a difference. We are committed to excellence while treating each client with utmost respect and promoting the best interests of those we serve. 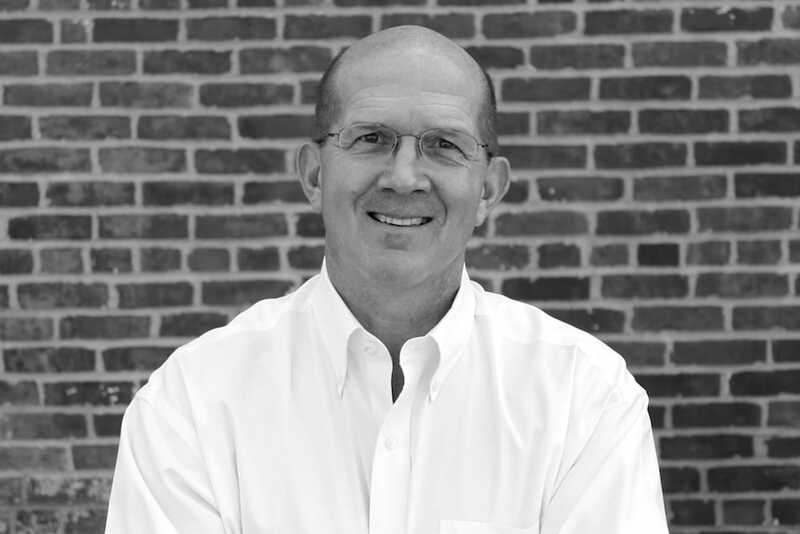 Doug Harritt is the co-founder and president of Harritt Group, Inc. He is a licensed auctioneer and real estate broker in Indiana & Kentucky as well as a respected personal property appraiser. Doug’s years of experience have given him a vast product knowledge in both the real estate and personal property fields. He is deeply committed to his craft and provides each client with advice, asset valuation and a vision of what is possible for their specific needs. Mary Ann Harritt is co-founder and vice president of Harritt Group, Inc. She oversees the daily operation of the company’s sales and marketing. Mary Ann has been a licensed Indiana real estate broker since 1979 and has family ties to local real estate and development business dating back to the 1950’s. 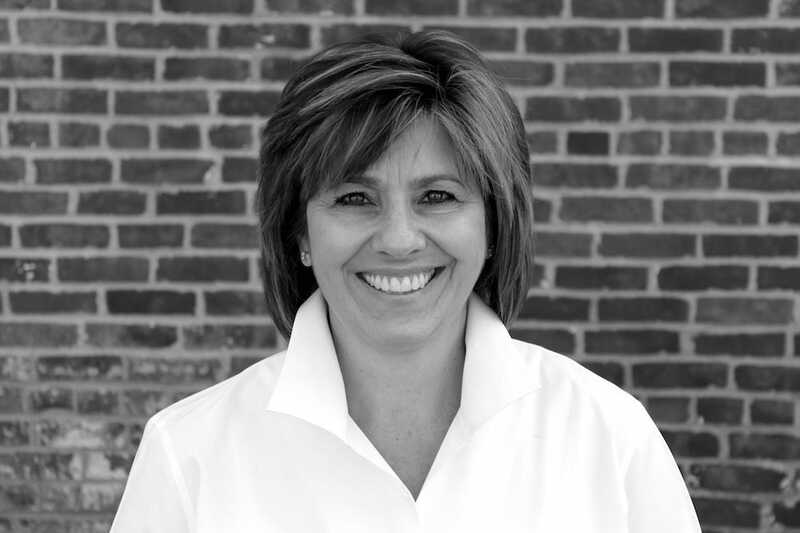 Her years of experience serve as the main driving force behind the real estate division of the Harritt Group.